General Zod NOT the Villain of Superman Reboot! Hurray! So says newly crowned Superman director Zack Snyder. Question: You were recently chosen as the director of Superman. What have you done to defeat other talented directors and what are you planning to do with this new version? Zack Snyder: I'm not sure what I've done, it wasn't like a run race, which would have been easier to do. Anyway, I think that you have to do your best to describe this world and that the character of Superman needs to be relevant again, without disrespecting his mithology. That's my goal. Question: The general Zod will be the villain of the movie or it's just a rumour? Zack Snyder: For now it's just a rumor. Zack, Warner Bros., DC Comics, etc, please do not cast Zod, be original! We've suffered long enough. 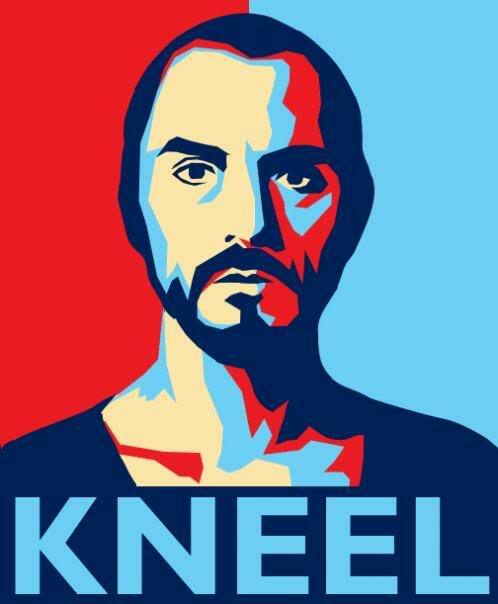 Great poster of Zod. Where did you find it?